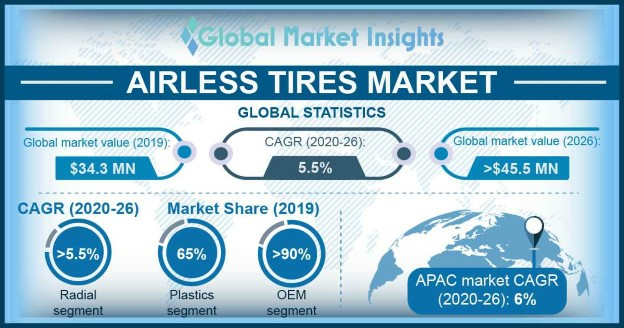 Rubber « Global Market Insights, Inc. The crux of business growth in recent times has been extensively attributed to the vast expanse of R&D programs. Wax market, in this regard, has also been experiencing a transformation, given that as a long-in-existence organic compound, wax has found massive applications in numerous end-use domains. A couple of years ago for instance, a research group from the Colorado State University published a study related to edible superhydrophobic coatings from FDA-approved carnauba and beeswax for the food packaging domain. Traditional wax like beeswax or tallow wax and synthetic wax like paraffin wax have been a part of the wax market landscape since its inception. However, now, with the increasing scarcity of fossil fuels, hydrogenated vegetable wax has also marked its debut in this business space. With the advancement of technology and increasing human endeavor for innovation, wax industry has depicted commendable progress through the product’s varied usage in packing, cosmetics and candle-making industries. Besides candle manufacturing, the cosmetics domain also acts as a momentous driver for wax market. In a world that is becoming increasingly obsessed with self-image and beauty, cosmetics sector is set to witness massive growth in next few years, a factor that will positively impact wax industry share over 2017-2024. Rise in disposable incomes and an inclination toward beauty has spurred the demand for better skin and personal care products. Owing to drastically changing climatic conditions, consumers have also been demanding natural and ecofriendly cosmetics in the interest of health and environmental ramifications. These shifting trends, in consequence, will inevitably provide the much-needed boost to wax market expansion. Given how extensively wax is used in the manufacturing of lipsticks, mascaras, lip balms, lotions, eye pencils, and creams, the cosmetics and candle-making sectors are likely to vie with one another in terms of which domain would be most lucrative for impelling global wax market size. It is prudent to mention that wax industry also receives significant stimulus through the use of wax in food packaging, since the product is an effective medium to create a protective barrier between food and deteriorating factors like moisture and humidity. It not only provides a preservative seal but also adds a glossy sheen on food items like fruits, nut seeds, and fertilizers. Wax coatings also help in delaying ripening, loss of internal moisture, and prolonging shelf life in general, thus expanding the scope of wax market from food packaging. The FDA has approved the use of wax as an edible coating to be safe, non-toxic, and hypo-allergenic. In response, wax is majorly used to coat whole fruits like avocados, mangoes, pomegranates, melons, apples, and papayas and as a glazing agent for nuts. Indeed, this provides another growth avenue for wax market expansion from the food packaging domain. Wax market is likely to face a major hindrance in the form of fluctuations in raw material supply and prices. With fossil fuels becoming scarce, wax products that depend solely on petroleum or crude oil for their production are becoming costlier. However, wax industry is rife with innovations related to the manufacture of synthetic waxes that use bio-based materials and are more eco-friendly than conventional wax products. With global economies becoming stronger by the day and the rising per capita income, wax market is estimated to garner significant profits over the ensuing years. This entry was posted in Bulk & Specialty Chemicals and tagged Adhesive, Bees Wax, Candles, Cosmetics, Europe Wax Market, Global Wax Market, GTL Waxes, Industrial Wax Market, Microcrystalline, Mineral, Natural, Packaging, Paraffin, Paraffin Wax Market, Petroleum, Polymer Waxes, Rubber, Synthetic, Vegetable Wax, wax market, Wax Market Study, Wood & Fire-logs, World Wax Market. The construction industry is generating a substantial momentum worldwide. 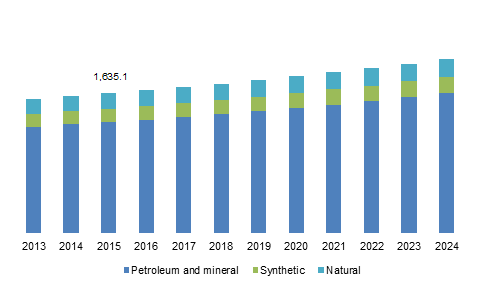 Statistics depict that the overall construction spending will cross over USD 13 trillion by 2023, a prime factor that will be responsible for non-halogenated flame retardants market growth, particularly across BRICS nations. Polymers amalgamated with chemically linked adhesives are extensively utilized as base materials in buildings, switchboard, wires, and cables to suppress fire. 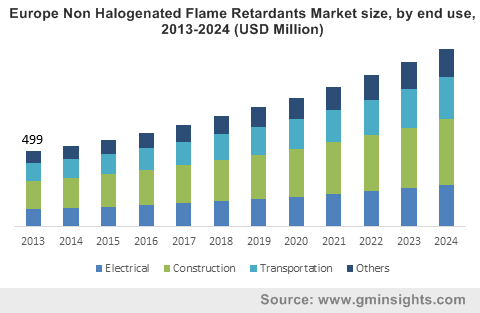 With growing demand for fire safety materials in the building infrastructures, non-halogenated flame retardants market share from construction application is expected to hold a valuation of USD 1 billion by the end 2024. 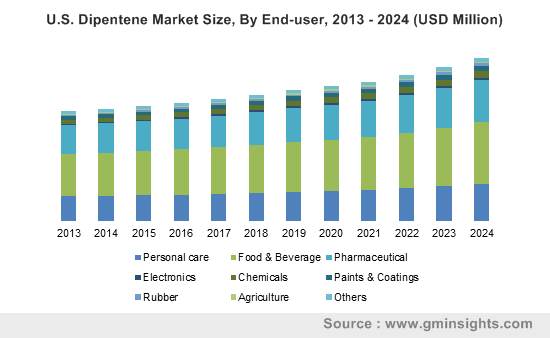 Worldwide consumption of polyolefins has significantly increased lately, which is leaving a subsequent impact on non-halogenated flame retardants market. Halogen free polyolefins including LDPE, PE, PP, EVA, LLPE, and MDPE are widely deployed in the manufacturing of electric wires and cables and also in transportation and construction sector. 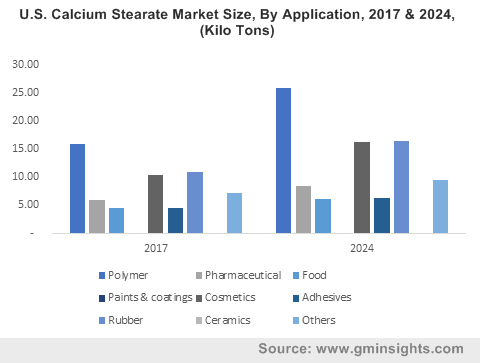 On these grounds, polyolefins applications in the forthcoming years are projected to witness an appreciable growth at 7% CAGR over 2016-2024. 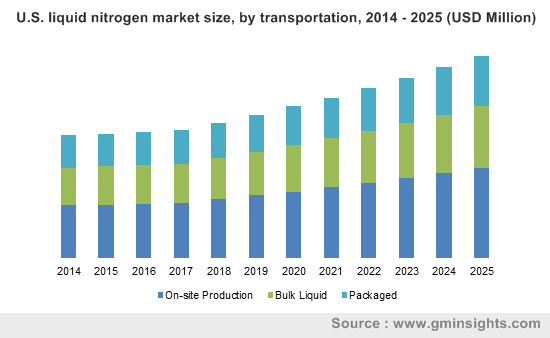 Rapid industrial growth has led to an increasing demand for high-quality coatings, which substantially escalates non-halogenated flame retardants market demand from epoxy resin application. As per estimates, this application is forecast to witness gains at around 7% CAGR over 2016-2024. Considering the geographical trends, Asia Pacific has always been a frontrunner in the global non-halogenated flame retardants industry. The expanding automotive production base is one of the prime factors responsible for the regional growth. In addition to this, the region is observing escalating spending across construction and packaging sectors, subject to the rise in disposable incomes in developing nations like India, China, and Japan. As per record, in 2015, 40% of APAC construction spending was centered around China. On these grounds, APAC global non-halogenated flame retardants market is predicted to grow at an annual rate of 8% over the coming seven years. Worldwide non-halogenated flame retardants industry is highly consolidated with leading four companies covering 30% of the global share. Stringent regulatory compliance with regard to product toxicity and ecological effects enforced by renowned environmental agencies like REACH and WEEE is likely to add a renewed dynamism to non-halogenated flame retardants market in the years ahead. Industry players have been increasingly investing in research activities to broaden the product portfolio. Some of the key participants include Nabaltec, BASF Albermarle, Israel Chemicals, Chemtura, Clariant, and Italmatch Chemicals, and Huber. This entry was posted in Bulk & Specialty Chemicals and tagged Aluminum Hydroxide, Epoxy Resin, ETP, Non Halogenated Flame Retardants, Non Halogenated Flame Retardants Market, Non Halogenated Flame Retardants Market Analysis, Non Halogenated Flame Retardants Market Forecast, Non Halogenated Flame Retardants Market Future, Non Halogenated Flame Retardants Market Growth, Non Halogenated Flame Retardants Market Outlook, Non Halogenated Flame Retardants Market PDF, Non Halogenated Flame Retardants Market Price, Non Halogenated Flame Retardants Market Report, Non Halogenated Flame Retardants Market Share, Non Halogenated Flame Retardants Market Size, Non Halogenated Flame Retardants Market Trends, Non Halogenated Flame Retardants Market update, Phosphorous Based, Polyolefins, PVC, Rubber, Styrenics, UPE.